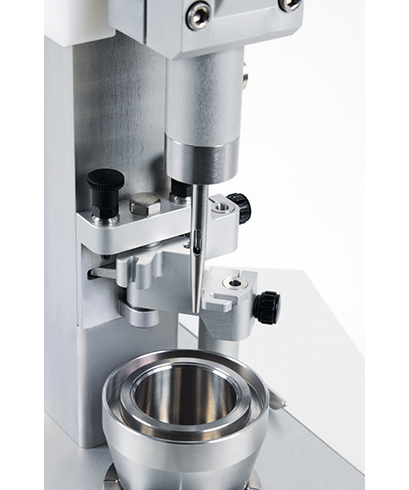 Designed within the scope of the PulmoMed project, Minima is the table-top device for capsule filling created by IMA Active. In 2016, a group of research laboratories and companies based in Emilia-Romagna, including IMA S.p.A., won a regional call (POR-FESR 2014-2020, Axis 1- Research and Innovation Action 1.2.2) for innovative projects in the field of life sciences. The PulmoMed project was then launched to develop inhalation powder therapeutic products starting from a pulmonary drug delivery platform. The work group consists of four institutional partners and three industrial partners. The four research centres forming the Emilia-Romagna High Technology Network are in charge of the research and formulation validation phase. Chiesi Farmaceutici, Bormioli Rocco Pharma and IMA have made their inhalation powder expertise available to design the inhaler and develop the filling technology needed for powder dosing into capsules. Ruggero Bettini, professor of Pharmaceutical Technology at the University of Parma, has pointed one of the greatest project assets: «We can define PulmoMed a supply chain project, focusing on the systematic promotion of employment and scientific progress in our region through companies and institutions». During the first year of the project, the work group has focused on the creation of inhalation drugs via a dedicated platform. This platform has been tested with three highly diversified dry powder products: a therapeutic protein, a small molecule, and a recombinant peptide vaccine for the prevention of Papilloma virus. For each of these, various formulations suitable for pulmonary administration have been considered – as well as analytical methods for quantitative determination of the active ingredients in both products and biological matrices. 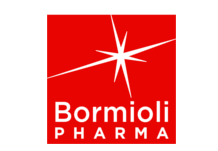 At this point in the project, the role of two of the industrial partners, IMA and Bormioli Rocco Pharma, becomes fundamental. Bormioli Rocco Pharma is working on “Nesat”, a powder drug inhaler that will ensure maximised effectiveness of the selected formulations. The device, made of plastic and easy to use, is designed to efficiently deliver a relatively large range of dosages. As for IMA, the company is developing a pilot scale prototype of a device designed to fill hard capsules with powders produced within the scope of the project. Minima is a benchtop capsule filler suitable for micro-dosing or solid product filling for oral administration. IMA Active has brought to the project its expertise in high precision capsule filling systems, gained over 50 years of activity with more than 5,000 installations completed worldwide. Portable and with minimal user requirements, the single-doser Minima technology can be used to assess product processability and is directly scalable to production line capsule fillers. «The PulmoMed project was an opportunity to develop an idea first suggested by two university degree theses in Mechanical Engineering and Industrial Product Design, which examined the product processing dynamics of a small scale, or rather, extra small scale capsule filler», says Lorenzo Maldina, IMA Active Technical Director and IMA project manager. «For IMA designers, it has been challenging to design a machine that can use the same dosing devices as standard production machines, but capable of processing very small amounts of product». And there’s more: to allow for machine use in laboratories, Minima minimises the number of utility connections needed for its operation. «Minima is a completely mechanical machine: it only needs compressed air to function». In fact, the potential of Minima goes beyond the PulmoMed project. 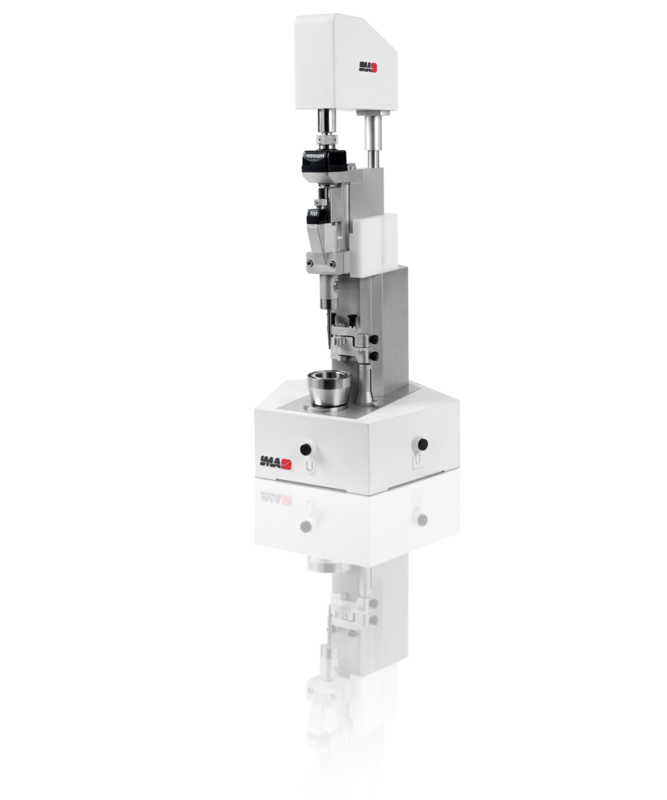 Minima allows users to work with all capsule sizes and any dosage, as it can be equipped with all the dosing devices of standard production machines of the Adapta series. In addition, Minima comes factory-preset for the use of inhalation dosers, so that microgranules/pellets or incompressible powders can also be dosed. 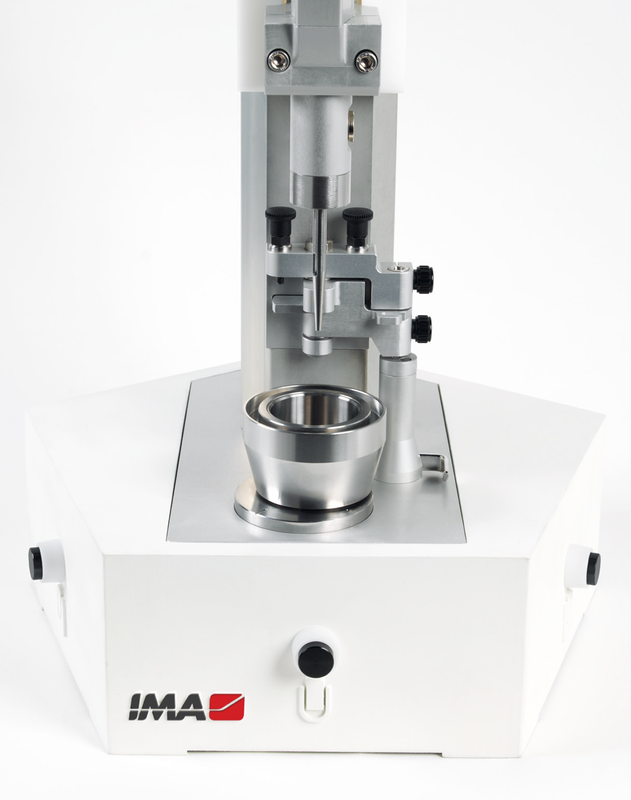 IMA Active has also performed a number of tests to validate the equivalence of product treatment with respect to standard production machines. Today Minima, in addition to being an efficient inhalation product optimisation tool, is also a piece of R&D equipment suitable for any type of capsule dosing.